Waterproofing bright varnish solvent-based Pliolite resins and silicone additives. 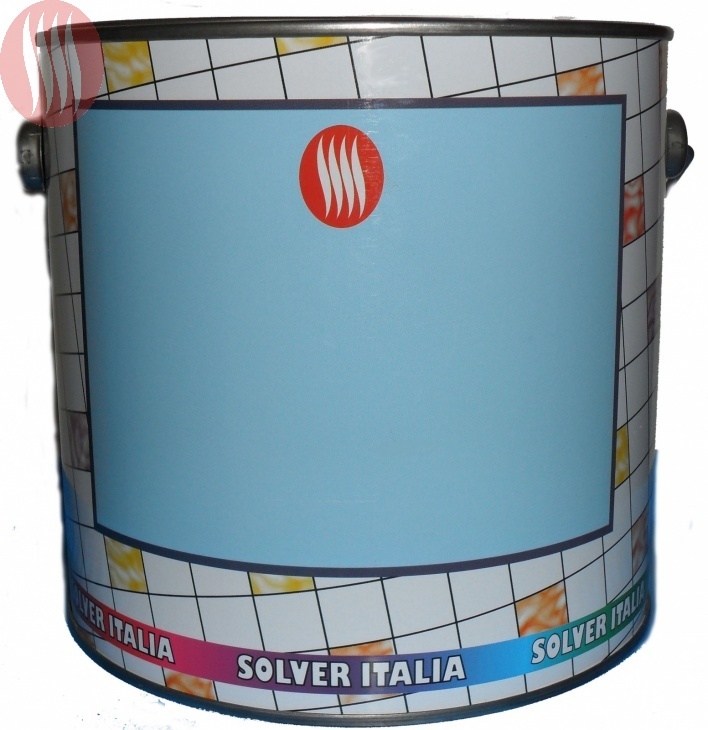 It is used on surfaces such as brick, concrete, stone, brick, marble, walls, etc. to which you want to give a high degree of water repellency.